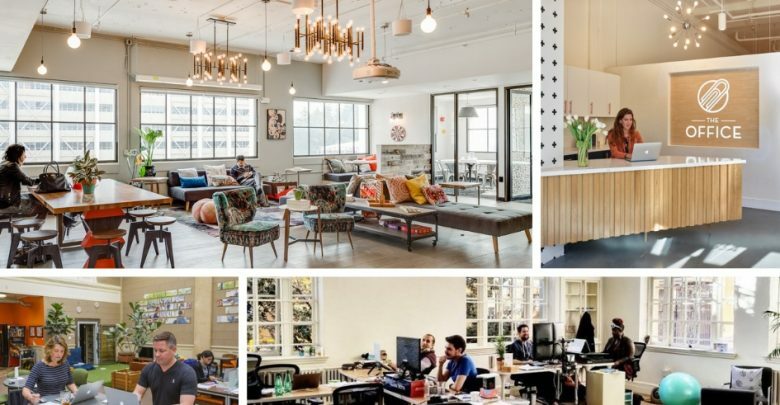 Looking for the top coworking space Berkeley? But first, do you know what brought in coworking into Berkeley? Simple! Because traditional office spaces are now passe! Moreover, entrepreneurs and startups are all lining up for memberships in the coworking spaces. And why not? They are flexible, super cool and easy on the pocket. So, how could our lovely city of Berkeley stay elusive of this fast emerging trend? Furthermore, the versatility it provides makes working comfortable and on personal terms. Especially, when it comes to questions of when and where. Because no one dictates or decides them, but you. There are many top grade coworking spaces in Berkeley. Thanks to its rich supply of entrepreneurs, a concept like this had to appear on the scene. In fact, the city of Berkeley is home to one of the earliest campuses of California University. So, it naturally has an abundance of smart thinkers that aspire to make a difference to the world. Especially in case of work at home professionals and entrepreneurs vie for space, funds, connections, and recognition. If you too possess an innovative idea or a creative mind, these spots will nurture your talent to the best. Here Berkeley’s best coworking spaces. 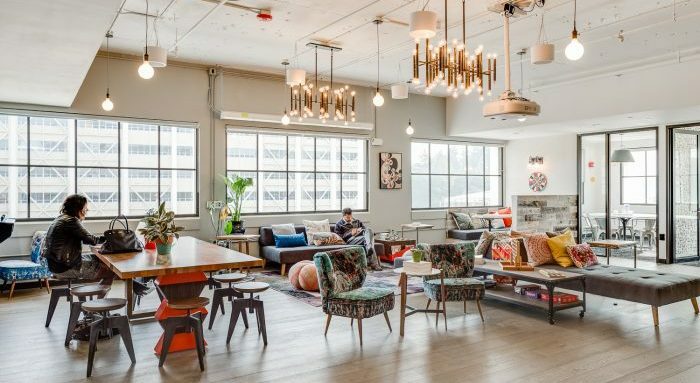 When it comes to listing the top coworking space Berkeley, WeWork genuinely deserves a mention. One major reason – they know it best to create a community out of diverse businesses and professionals. And without a doubt, this global coworking player has brought its perfectionist approach to Berkeley as well. 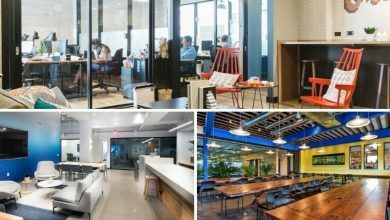 Apart from coworking workspaces, they also have beautiful spaces for events, relaxing, and even acoustic phone booths. They have two spaces in the city, at a couple minutes stroll. The interiors at both location too are spot on and incite creativity, collaborations, and accomplishments. Besides, the neighborhood is happy and happening. Thanks to its close proximity to UC Berkeley and a range of restaurants outlining the streets. Quite a place to be in and around! Prices: Hot desk prices start from the amount of $430 per month. And in case of permanent space, dedicated desks are available for a monthly membership of $550. And it is $710 per month, for private office space. Contact: Call on WeWorks toll-free number 1800 123 365 365, for any queries. 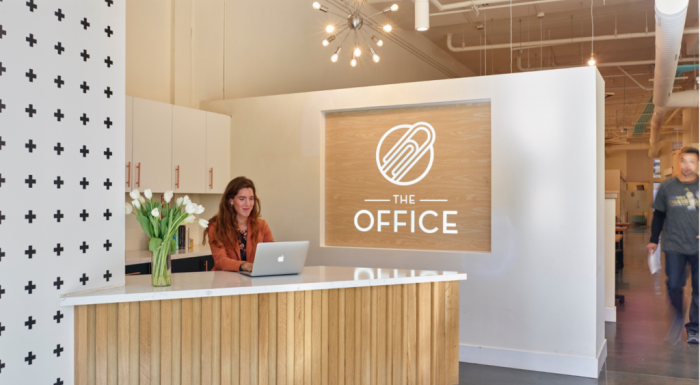 The Office is another space that ranks among the top coworking space Berkeley. This space is for entrepreneurs, for entrepreneurs. The interiors are clean and crisp, with all the room for your business to soar. Especially, the coworking area is set right in the tone of a vibrant high-end cafe. While the furniture displays a riot of colors. Besides, be ready to be pampered here with free access to conference rooms, event spaces, reception, tea, and coffee etc. Further, a freelancer or startup, get set to work in the space of your choice, as they have multiple memberships. And if exhaustion strikes, grab a healthy snack/ fruit, or perhaps wine down the stress over a glass of beer. Prices: The price ranges from coworking for $7 per hour, up to $1500 for a glass wall private office. While access to a hot desk space is obtainable at $250 per month. Location: The Office in Berkeley is at 1935 Addison Street, Suite A. Contact: You may contact the Office in Berkeley through their mail id, which is info@theofficeberkeley.com. 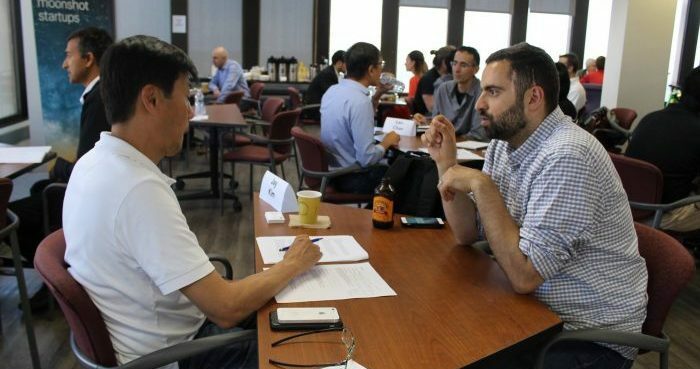 SkyDeck, an initiative of the University of California, is a much in demand incubator/ coworking space Berkeley. Based on the top floor of the tallest Downtown tower, it truly is a deck in the sky. Consequently, you can feast your eyes here with magnificent views of the Campus, besides the San Francisco Bay area. 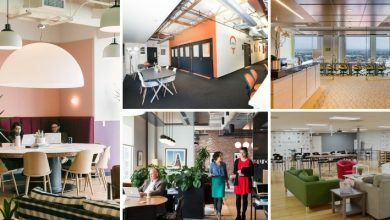 Plus, at SkyDeck Berkeley you may have hot desks or permanent spaces, event spaces, industry connections and a lot more. Not to mention, their hardware room is home to quite some impressive gizmos and brilliant creators. Besides, this facility is open to all the affiliates of UC (Berkeley/ San Francisco) or the Berkeley Lab, for free. So if you or any member of your crew fits the bill, grab the opportunity. In fact, selected cohort teams will get up to $100,000 as funds. Thus, be it supporting, mentoring, accelerating or networking, they are pro at all things startup! Prices: They do not charge, but provide workspaces, guidance, and funding to select startups. Location: 2150 Shattuck Ave, Berkeley, California is the address to be at. Contact: You may contact SkyDeck on their email id, berkeleyskydeck@gmail.com. 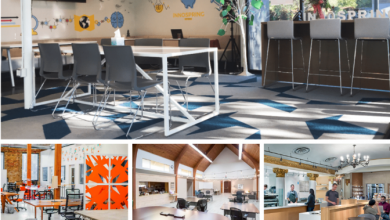 Another great Berkeley coworking space, NextSpace is a hot working destination. 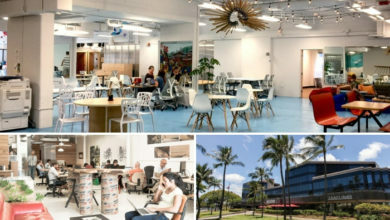 The Next Space, presently powered by Pacific Workplaces is the next best coworking space Berkeley to watch out for. Especially, if you need a space that is easy on your nerves, yet brings out the best in you. The well-known Wells Fargo Bank building is where the Nest Space resides in Berkeley. Thus with endless coffee and networking opportunities besides multiple price plans, this place is full of perks. Also, they have standing desks too. Moreover, this dynamic uni town location is close to many cafes bars and restaurants. Besides, Downtown Berkeley Station is only a minute on foot. And the best part, energy, ideas, creativity, collaborations is what the vibe is all about at Next Space Berkeley. Location: Berkeley’s 2081 Center Street is the home to Next Space coworkers. Contact: To get in touch with the Next Space Berkeley, call at 510 990 0500. Or alternatively, you may shoot an email to berkeley@pacificworkplaces.com. Now coming to our last stop at Addison Street! 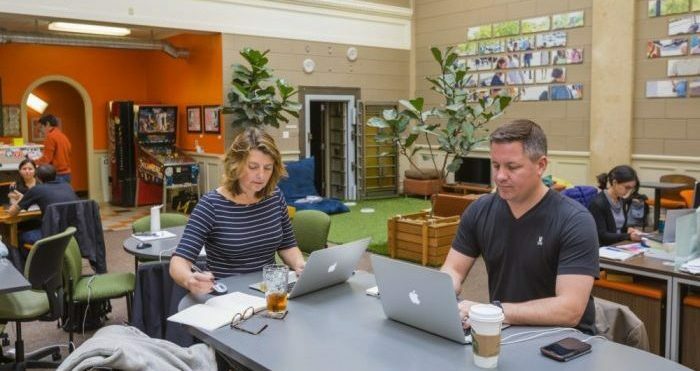 Sandbox Suites is also worth counting among the best spaces for coworking Berkeley. A boon for freelancers and startups this location is full of features inside out. The exposed walls, high ceiling, and wide windows not only make it spacious but also fill it with surplus sunlight. Further, AirBnB and Cisco are two names with global recognition. But do you know it was Sandbox Suites whom they called home in their initial days? Thus, they truly have the potential to impact your business in a big way. And who knows you could be the next Cisco or AirBnB? Try the workspace to get the real taste of success. Prices: The smallest fare to access coworking here is $9 per hour. While a day’s access costs around $20. Monthly memberships start from $265. Location: Sandbox Suites can be reached on the 2nd Floor of 1900 Addison Street in Berkeley, California. Contact: You may reach out to the Sandbox Suites, at start@sandboxsuites.com. Regus is considered to be one of the best coworking space offering a wide variety of coworking options. It has established its offices in various corners of the world which includes Berkely as well. And keeping up with its tradition, this location is also one among the best coworking space Berkeley. Here, you will come across flexible workplace solutions that will cater to all your requirements. 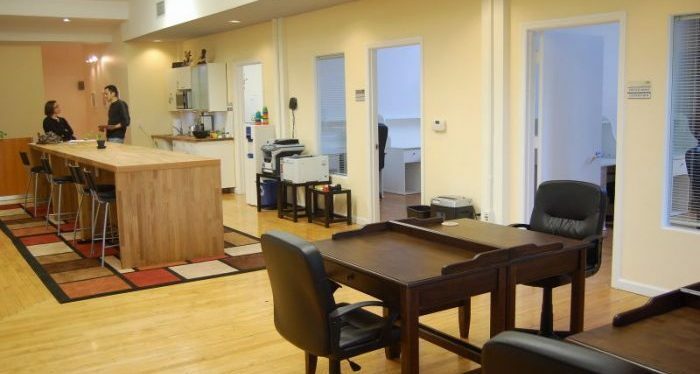 Compared to other modern coworking spaces in Berkely, Regus has much more to offer. Furthermore, spaces available at this center range from coworking desks to virtual offices which can be rented by the day, a month or longer. Regus is one of the largest providers of shared spaces in the world. So, that is a clear sign suggesting the best place to work is here. In addition to this, you have the opportunity to chance upon some of the great professionals who can help you with your ideas. Prices: Regus Coworking Berkely houses spacious offices spaces, coworking areas, and a business lounge. The price of availing a hot desk in the coworking zone would cost you around $299 per month. Whereas, large private offices can be hired at a price ranging from $539 per month. 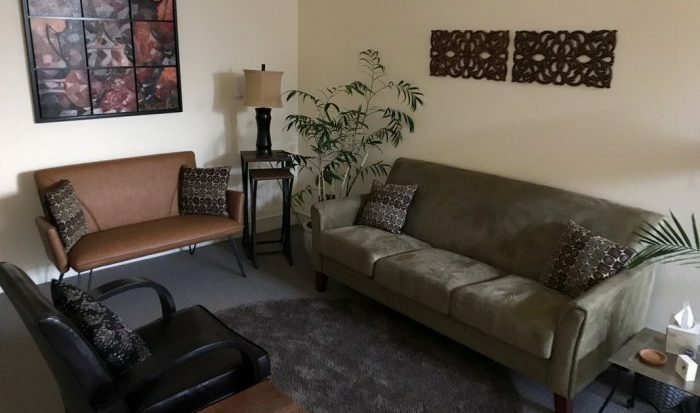 Apart from this, the center also has a business lounge which is equipped with all the facilities and can be accessed at a cost of $99 per month. The prices may vary in accordance with the location of the workstation. Location: Berkeley’s Regus locations is at 2001, Addison Street, Suite 300. Contact: To know more about this place, contact them on 1800 209 4949 or their local number, +1 510 679 6900. Talk of coworking and techies and innovators come to mind. But not here. Sima Space is not yet another coworking space Berkeley, but a specialist one. As it is a flexible facility dedicated to supporting practitioners in their professional endeavors. These include psychotherapists, nutritionists, hypnotherapists, and the list goes on. 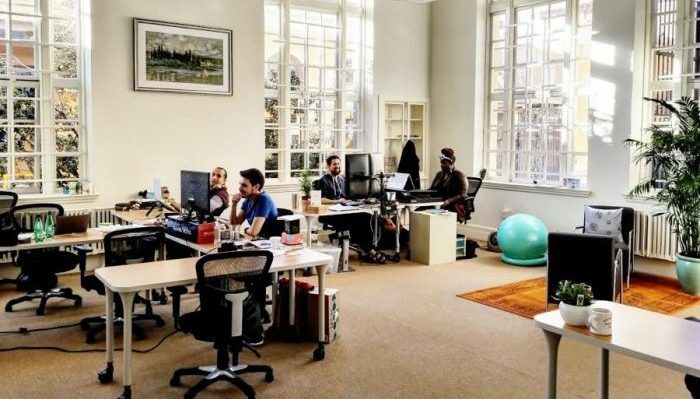 Further, the center provides independent workspaces to these professionals so that they are able to practice in a private environment whilst enjoying the benefits of coworking. This space has fully furnished treatment rooms that are designed with a professional touch. In addition to this, Sima Space harbors special rooms for clients. The rooms are large enough to hold workshops and conferences as well. Making it a great location to cowork in the city of Berkeley. So, if you want to take your practice to another level, you should definitely consider this coworking space. Prices: The membership cost of availing this center is $75/month. Under this plan, you will get access to four offices and sixteen therapy rooms. Apart from this, the rooms can be booked on an hourly basis at a cost of $20. These rooms are surrounded with warmth and provide a healing touch. And it is very easy to reserve a place for yourself at this place as online scheduling is available. So, what are you waiting for? Book now! Location: The address of Sima Space is 1918 Bonita Avenue in the city of Berkeley. Contact: You can gather more information about the place by dropping a mail at support@simaspace.com. Or giving them a call on 415-295-4618. Coming to our last stop in this list of top coworking spaces in Berkeley, we halt at Coworking with Wisdom. Coworking With Wisdom is a kind of workplace that will enable you to strike a balance between work and life. Besides providing you with smart choices of getting your work done, it looks after your well-being and health. So, if you are looking for a place where you can retreat from the noise of the crowd into a peaceful environment, this is the place to be. Not to mention, that this coworking space in Berkely is conveniently located near the Berkely BART Station and offers excellent transportation routes. Whenever you face a problem, the friendly staff at the workstation is always available at your disposal. There is no better place to cowork than this! Prices: Coworking With Wisdom offers a wide variety of workplace solutions. For instance, you can choose to work with the awesome community of the work center by opting for a shared desk. Furthermore, these shared desks comprise of open desks and dedicated desks. The former can be availed at a cost of $300/month while the latter is available at a price of $400/month. This workstation also houses a limited number of offices whose rates start at $1,300 per month. So many options to choose from! Book now! Location: The spot to join is 2222 Harold Way in Berkeley. Contact: In order to know more about the place, you can mail them at operations@coworkingwithwisdom.com or give them a call on 510 809 1532. 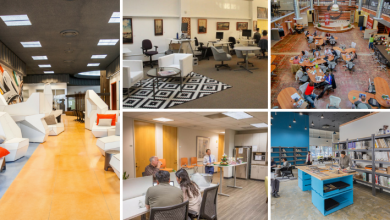 Why just choose the best out of a plethora of coworking space Berkeley? Let’s go step by step. Firstly, thanks to coworking, a lot of risk takers and makers get the chance to work on their idea. Besides many of these spaces and the staff within are supportive of collective growth. 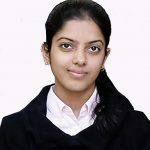 Secondly, some even offer mentoring and industry connections that make the growth trajectory much smoother for new ventures. Thirdly, another best part of coworking is locations, which makes both professional and personal life easier for the members. And of course, they are very easy on the pocket. But nevertheless, not every coworking space is good enough. And your business can soar in the company of the best, as not all can deliver on their promises. 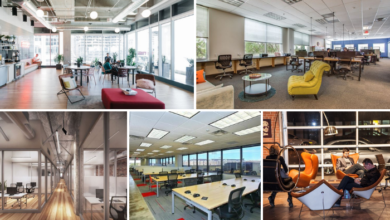 Now that we have listed you the top coworking spaces Berkeley, it will be easy for you to make a decision. Feel free to go through the featured articles of the spaces for further information on their offerings. And pick the best fit. Good Luck!